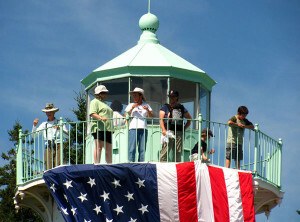 Located on a 15-acre island in Cutler, Maine, Little River Lighthouse is the quintessential Maine island lighthouse experience. Upon arrival at the island you will take a beautiful, half-mile walk across a tree-lined, wooden plank walkway to the lighthouse overlooking the Atlantic Ocean. 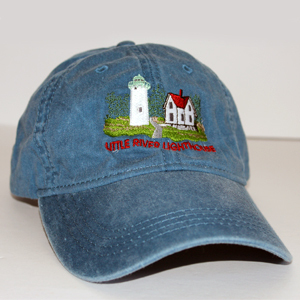 Enjoy a tour of the keeper’s house and don’t miss the souvenirs available for purchase while you are there, which help the Friends of Little River Lighthouse continue to preserve this one-of-a-kind site! Note: Please check back for future open house events. Cost: There is no fee for the open houses, but donations are greatly appreciated! 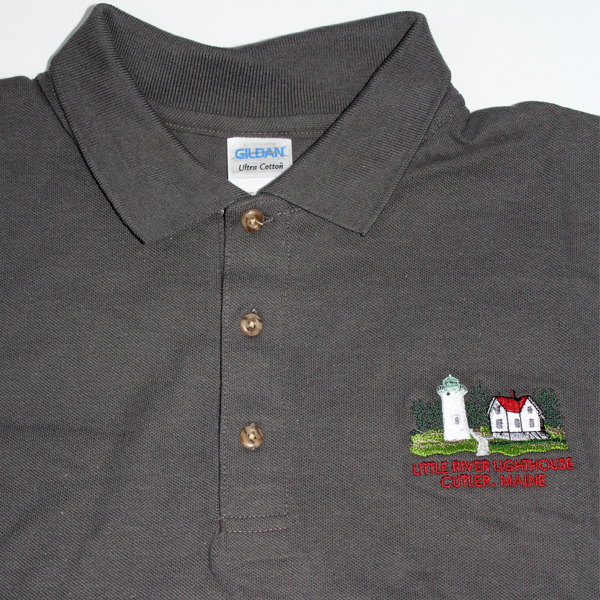 All proceeds help us to continue caring for this historic site and providing opportunities for you to enjoy this special place. Please note: For safety reasons, scheduled open houses may be cancelled due to high winds, dense fog, heavy rain, or rough seas – please contact us at (877) 276-4682 if you are unsure. Children must have their own life jackets. Be prepared to climb in and out of the boat. The walk across the island is approximately a 1/2 mile and includes a decent incline. For our open house and overnight guests, FLRL boat transportation will depart from the Town Landing in Cutler.